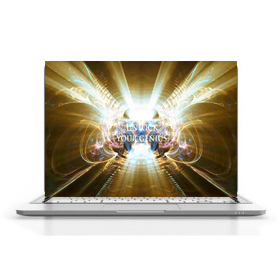 Explore "Back to myself or my way towards happiness"
his 30 minutes video-meditation is aimed to wake up your inner hidden genius capacities, to develop your genius mind by teaching you 9 rules of genius mentality, to increase your self-worth and, as a consequence, your wealth. These rules are found and explained by the author. The results come progressively during the days and weeks after having watched it while your mind goes on integrating the suggestions and transforming your way of thinking and acting to make you more genius. Below you can watch below 4 min excerpt out of 30 min video-meditation to have an idea about what it looks like. 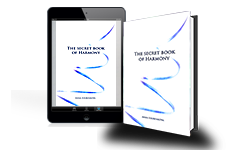 You ca be also interested by the book "The secret book of Harmony"
you want to be notified about new releases, Subscribe below!